I have had the best two weeks ever! With celebrating my birthday the first week of December & my graduation the second week of December! It has been like gift galore lately!! Lets start with my birthday!! Justin got me Michael Kors Sunglasses! (Big surprise) I lose sunglasses like its my second job so I need to take GREAT care of these!! 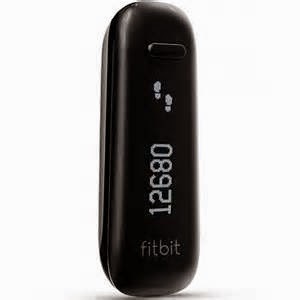 My parents got me a Fitbit & I LOVE it! I wear it all the time & it tracks my sleep! If you ever thought about getting one, just bite the bullet and get it! Then I got an Ulta gift card, Nail Salon Gift cards & cash!! 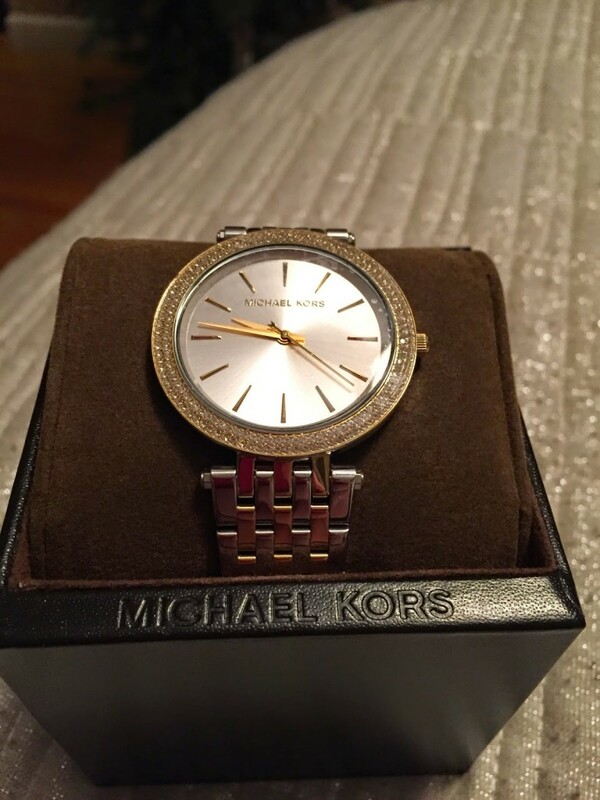 For my Graduation my parents are amazing to me, and bought me a Michael Kors watch to add to my collection! !